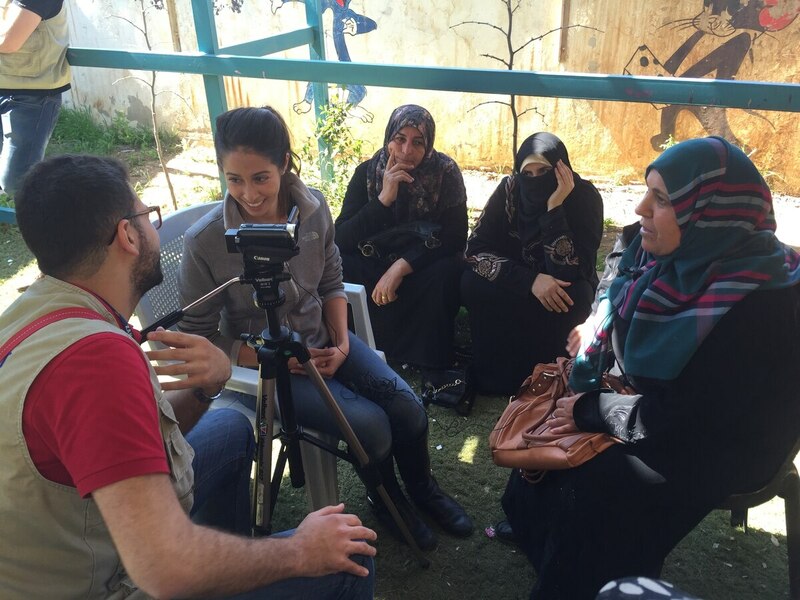 USC journalism student Neha Wadekar recently returned from a reporting trip to Jordan. She tagged along with the group Atlantic Humanitarian Relief to document its work and the impact of the Syrian refugee crisis in the country. James McDaniels spoke with Wadekar about her experience.